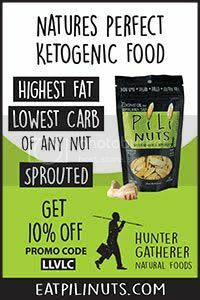 Ellen Davis, MS, from Ketogenic-Diet-Resource.com is an expert on ketogenic nutrition and is an accomplished author and alternative-health advocate. Her website, Ketogenic Diet Resource, offers information and books on how to treat diabetes, cancer and other diseases with a ketogenic diet and provides a comprehensive source of information and tools for customizing a ketogenic diet plan to fit a range of health goals. 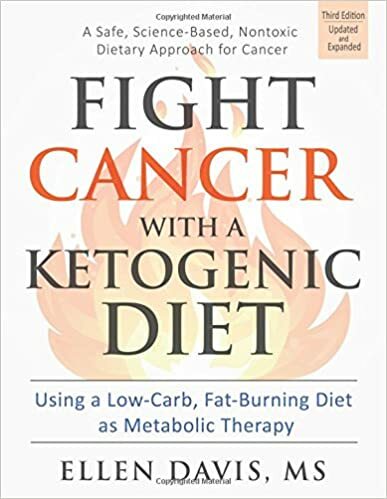 Listen in today as Jimmy and Ellen discuss her book Fight Cancer with a Ketogenic Diet, Third Edition: Using a Low-Carb, Fat-Burning Diet as Metabolic Therapy, fighting diabetes with a ketogenic diet, treating cancer and other diseases with a ketogenic diet and much more.